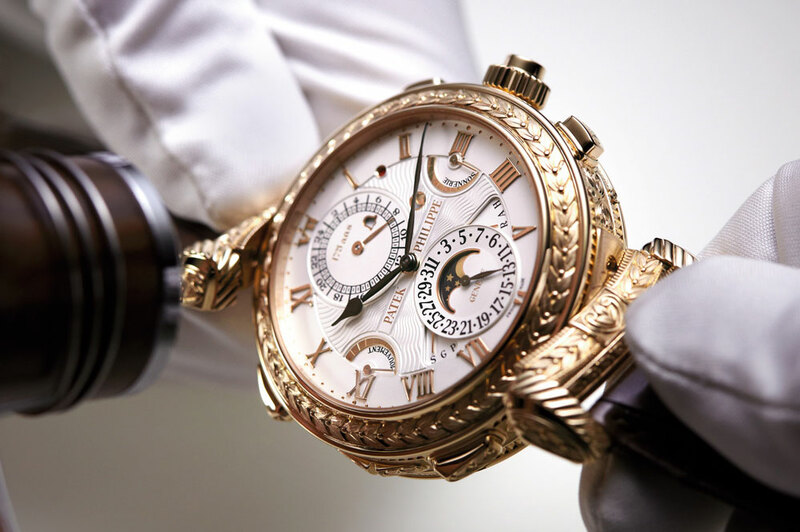 Patek Philippe has been eternizing the tradition of Genevan watchmaking without interruption since May 1, 1839. 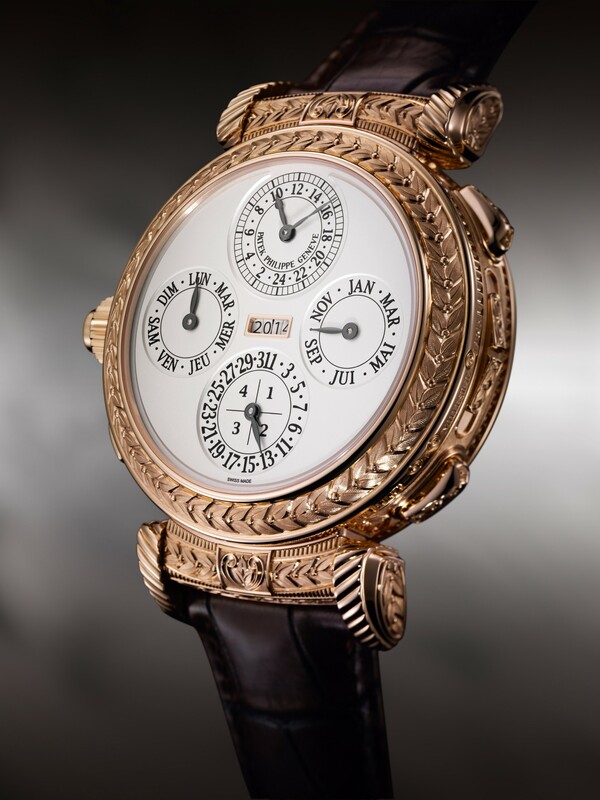 To celebrate its 175th anniversary, Swiss luxury watchmaker unveiled a luxury $2.5 million wristwatch. Featuring 18-karat gold and sapphire crystals, the Grandmaster Chime timepiece is the most expensive and complicated wristwatch Patek has ever built. 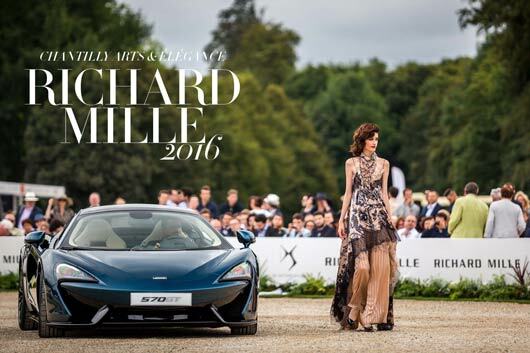 Only seven of the timepieces will be produced, and the company will hold onto one that will be kept in the company’s private collection in Geneva. 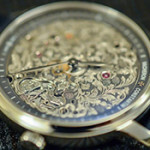 The Grandmaster Chime automatically chimes the hour and quarters on three gongs, and each of the quarter-hour chimes has its own melody, which is something no other wristwatch in the world can offer. 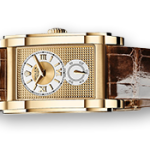 Another unique feature that the Grandmaster Chime boasts is the first double-face dial, that can be worn with either dial facing up: the one that focuses on the time and the sonnerie, the other dedicated to the full instantaneous perpetual calendar. Changing the face is very simple thanks to the ingenious reversing mechanism in the lugs. 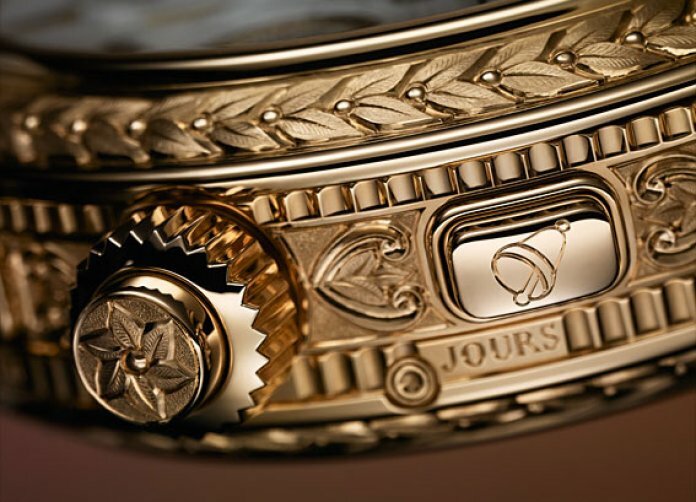 In its double-face case with a diameter of 47 mm, the luxury timepiece contains four spring barrels and no fewer than 20 complications, including functions such as a Grande and Petite Sonnerie, a minute repeater, an instantaneous perpetual calendar with a four-digit year display, a second time zone. The Grandmaster Chime displays two patented global premiers in the sphere of chiming watches: an acoustic alarm that strikes the alarm time and a date repeater that sounds the date on demand. 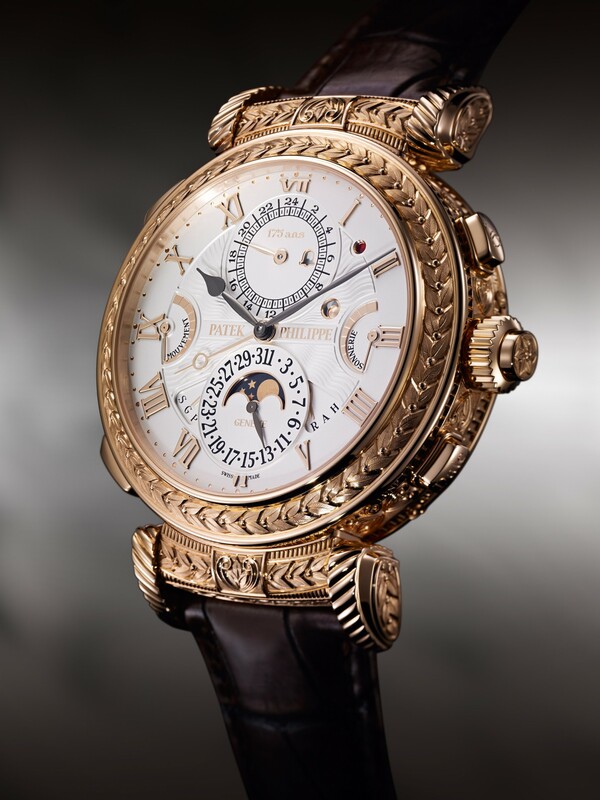 Two prove the exclusiveness and unique nature of the Grandmaster Chime, the President of Patek Philippe Thierry Stern stated “I would like to chat with the client and make sure he’s a watch lover and make sure he’s going to enjoy the watch for many years.” The $2.5 million timepiece is made to be a watch that lasts for eternity – or at least for several lifetimes.